 Chapter 93E - North Carolina Appraisers Act. Article 1 - Real Estate Appraiser. § 93E-1-2: Repealed by Session Laws 1995, c. 482, s. 12. § 93E-1-2.1. Registration, license, or certificate required of real estate appraisers. § 93E-1-3. When registration, license, or certificate not required. § 93E-1-3.1. Prohibited use of title; permissible use of title. § 93E-1-6. Qualifications for registration, licensure, and certification; applications; application fees; examinations. § 93E-1-7. Registration, license and certificate renewal; renewal fees; continuing education; reinstatement; replacement registrations, licenses and certificates; registration, licensure, and certification history; address changes. § 93E-1-8. Education program approval and fees. § 93E-1-9. Nonresident registration, licensure, and certification. § 93E-1-11. Register of applicants; roster of trainees, State-licensed and State-certified appraisers; financial report to Secretary of State; administrative expenses. § 93E-1-12. Disciplinary action by Board. § 93E-1-12.1. Investigations and complaints. § 93E-1-14. Referral of cases by courts. Article 2 - Real Estate Appraisal Management Companies. § 93E-2-1. Registration required of real estate appraisal management companies; exceptions. § 93E-2-4. Qualifications for registration; duties of registrants. § 93E-2-6. Fees and renewals. § 93E-2-10. Penalty; injunctive relief. § 93E-2-11. Criminal history record checks of applicants or registrants for registration as appraisal management companies.